Conventional fire alarm systems are an economical way of providing a fire detection system. Particularly suitable for smaller businesses with restricted budgets, they offer a practical yet affordable means of ensuring your premises are covered. 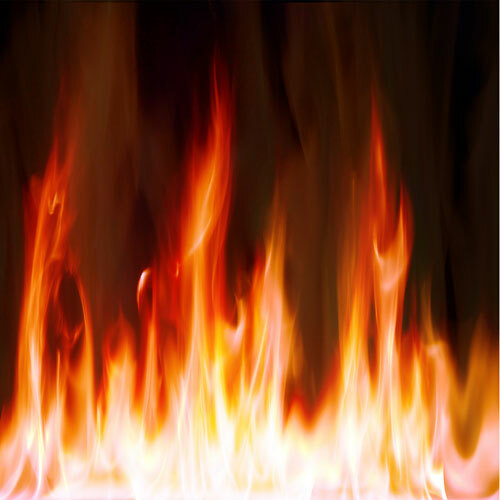 Knowing exactly where a fire has started can save time and reduce the amount of damage that may occur. Our conventional systems are compatible with other control panels that may already be in situ. We can also set up 24-hour monitoring, rapid response systems where the emergency services can be alerted automatically in the event of a fire. Advanced technology allows zones to be named on the system, e.g. Directors Office. This is an advantage in larger buildings where more zones may be necessary. There are many other benefits of installing this type of system. For further details please contact us. We pride ourselves on being able to offer our clients a comprehensive one stop solution, encompassing electrical systems design, management and maintenance services.